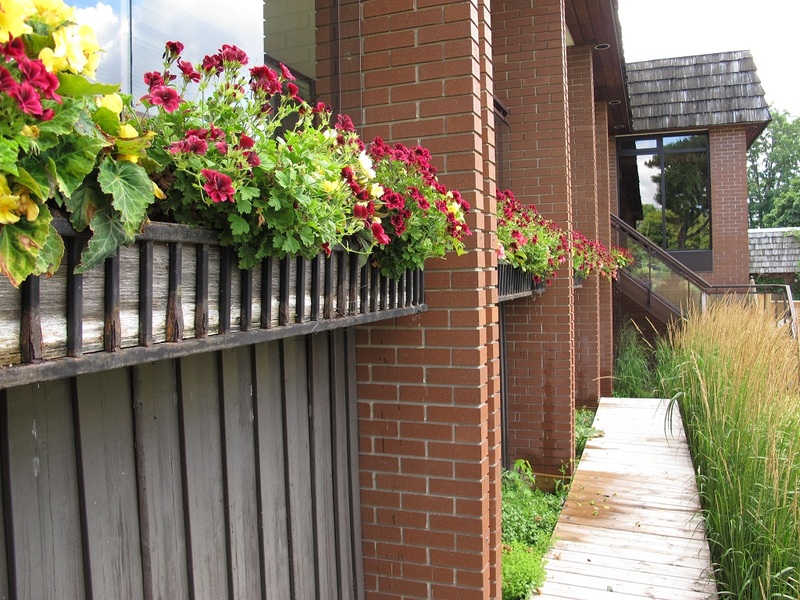 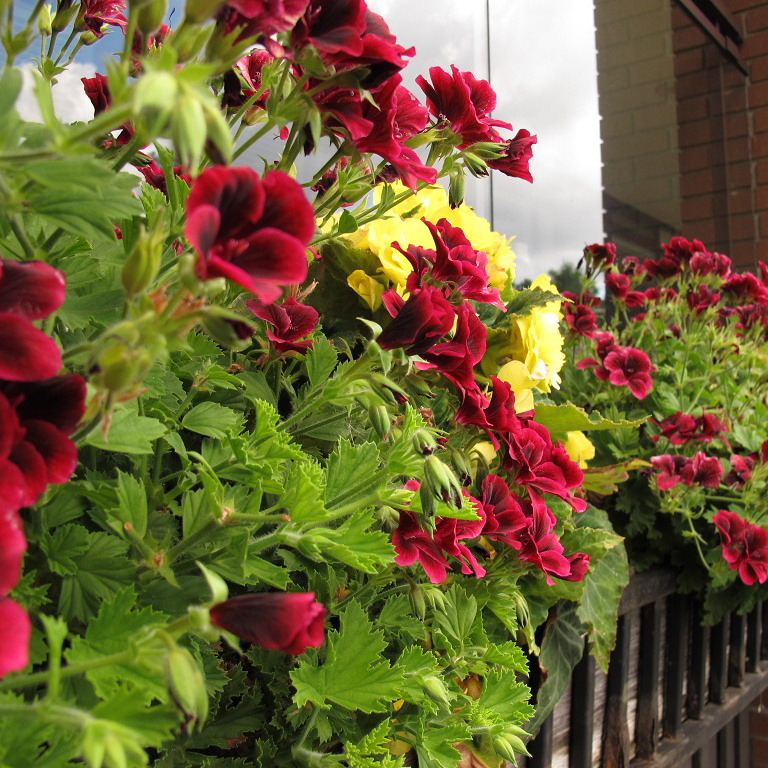 Modern attractive summer planters of English geraniums mixed with begonias and ivies for the veranda. 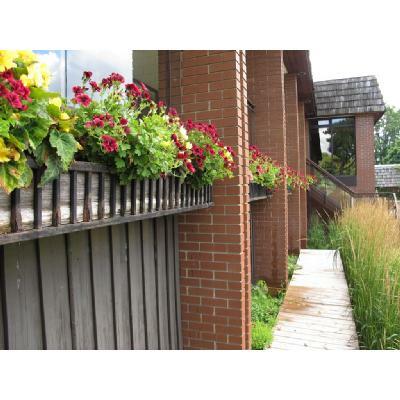 Planters installation and service in Toronto and GTA. 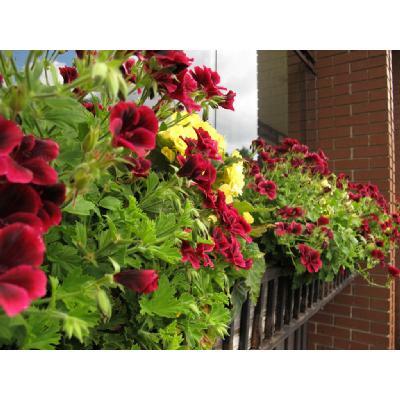 Enjoy online catalog of trendy Toronto planters from city stylish floral and horticultural studio. 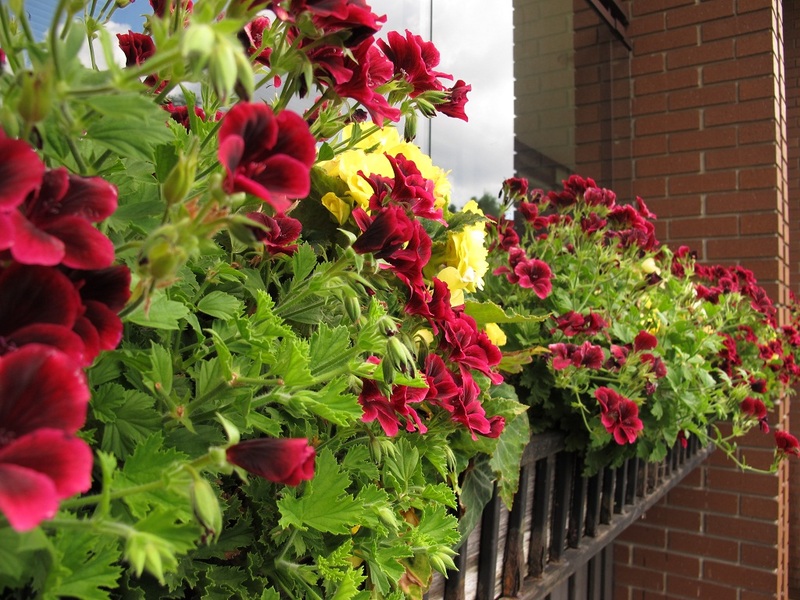 If you need any assistance please call our Toronto flower boutique.